Music and singing have been a part of Cecilia’s life as far as she can remember. She joined the local cathedral choir at the age of seven or eight and when she was 14 she began taking lessons from a vocal coach. 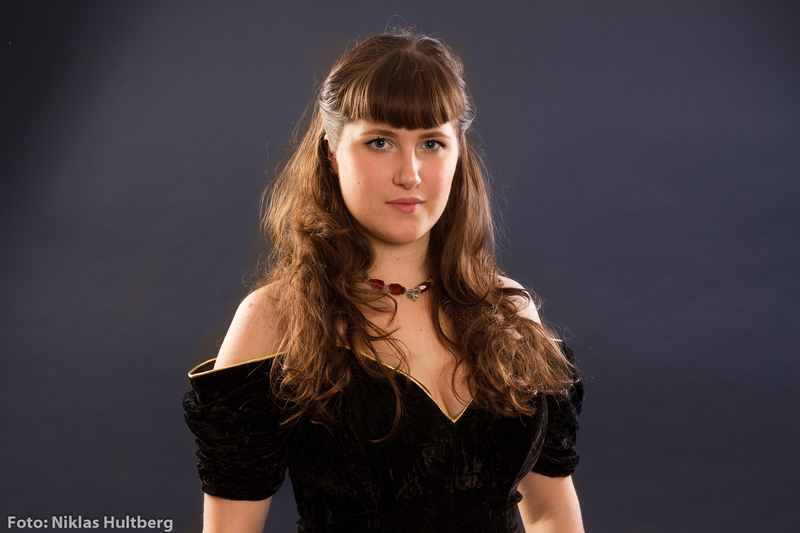 During 2010-2012 she studied classical singing at Hjo Folkhögskola and she has just completed her bachelor’s degree in classical music, with vocals as her main instrument, at Musikhögskolan in Piteå. 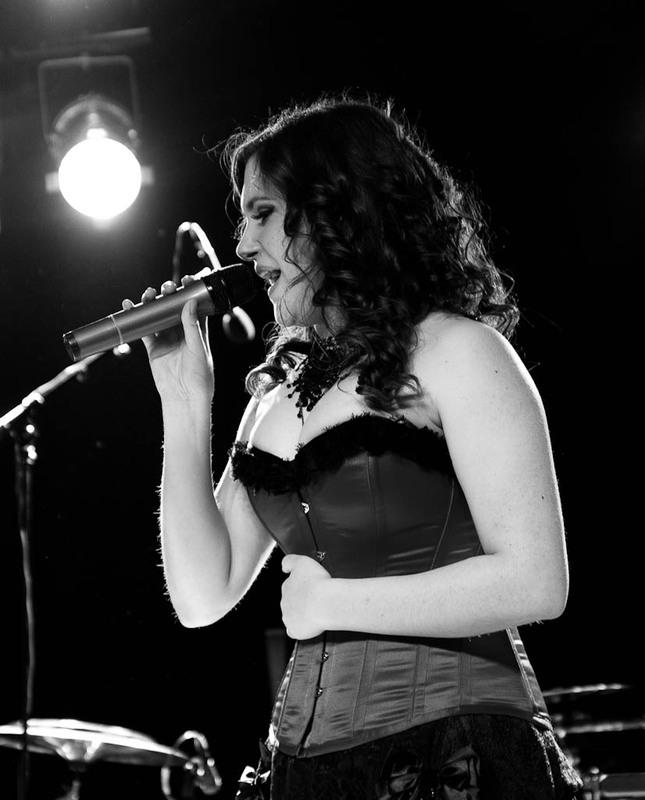 Cecilia joined the symphonic/gothic metalband Xhiria in the summer of 2010. They have recorded one demo and have played numerous shows all over Gothenburg as well as in Sundsvall and Växjö. Xhiria is currently on a break, but they plan to record two new songs during the summer of 2013. At the end of February 2013 Cecilia recieved the offer to join the symphonic metalband Lapis Lazuli. She was, and still is, completely extatic over the offer and said yes. On April 8 Cecilia was officially intruduced as the new lead vocalist and front woman of Lapis Lazuli. They released a live video of the song “Forgive, Never Forget” on the same day and their album “Lost” was released on may 31st. During the autumn of 2013 Lapis Lazuli launched an indiegogo campaign to fund their next album “The Downfall of Humanity”. The campaign ended up being a huge success and the band recieved 75% of their budget and were able to proceed with the makings of the album. On February 20th, 2014, Lapis Lazuli released “The Downfall of Humanity”, mixed and mastered by metal legend Timo Tolkki, and it recieved a warm welcome among fans as well as reviewers. On June 5th Cecilia graduated from Musikhögskolan in Piteå and after the summer she moved down to Stockholm to continue her studies in classical music at Stockholm Operastudio.